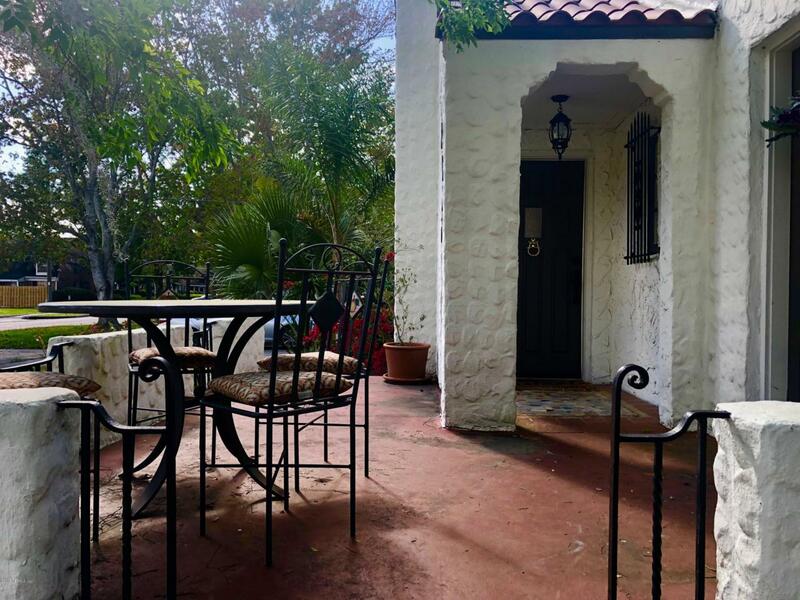 One of a kind 1926 Spanish Revival Bungalow now restored to its former glory! 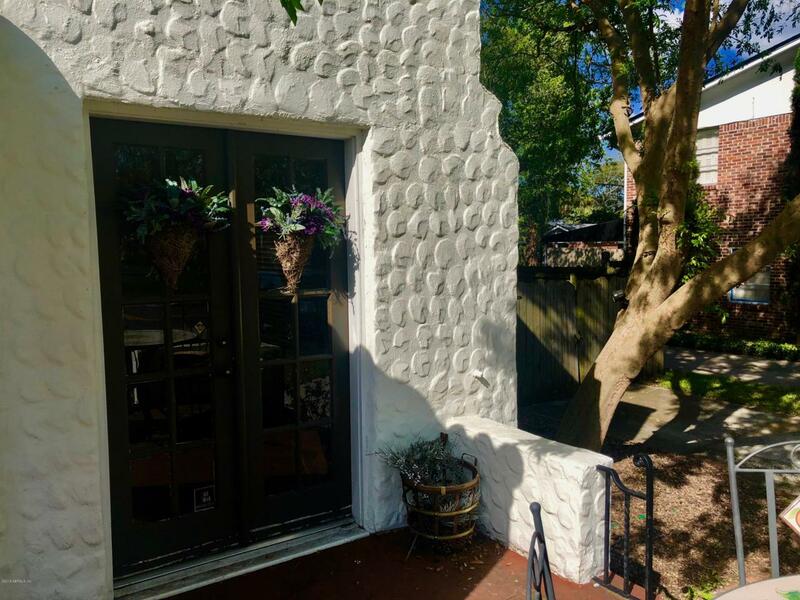 LOADED with charm and character and only 3 blocks from Timuquana Country Club! Beautiful detailed architectural designs in living room. HUGE dining room could accommodate an 8ft table or bigger! All bedrooms are large and all have walk-in closets! 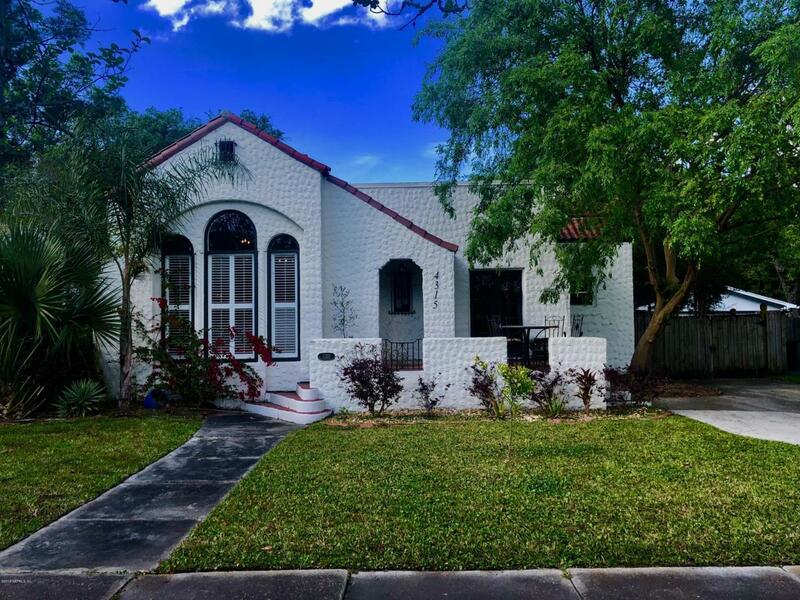 Unique style and character like no other home in neighborhood. Kitchen has been tastefully remodeled with shaker style cabinetry with soft close doors and drawers, marble counters, and Samsung stainless steel appliance package. Original 1920's floor tile in hall bath, refinished dark oak floors in main living, dining, and all bedrooms. Spacious owners suite and suite bath remodeled with large walk in shower, marble, and double vanity.Double pane windows and newer AC thelp manage power bills. 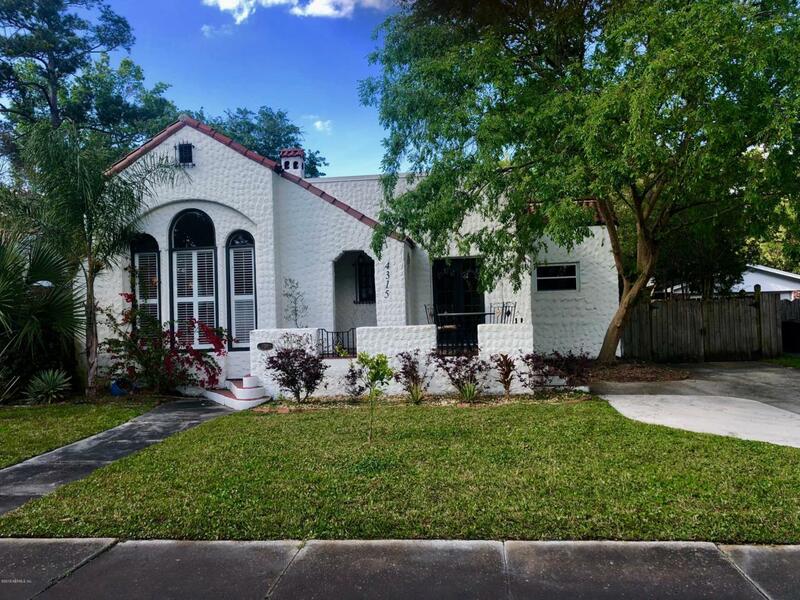 Close to NAS Jax and minutes to great shopping and restaurants! Short drive to St Vincents hospital and Baptist Downtown Hospital. Available June 1. Pets upon approval with a $250 non refundable per pet fee.